Life insurance can protect your family if something should happen to you, covering the cost of a mortgage, post-secondary education or simply income replacement. It can also help pay your final expenses and even minimize taxes and preserve your estate for your loved ones. However, there’s a cost involved, and married couples looking for a way to keep it in check just might want to consider purchasing joint life insurance, rather than two separate individual plans. Since joint policies allow two people (typically spouses) to share in one life insurance plan, they almost always lower your monthly premiums. 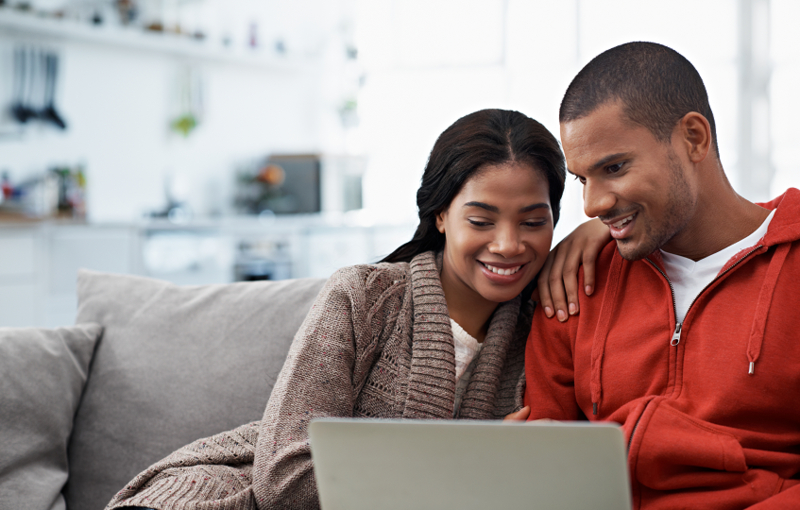 Read on for some nuts-and-bolts information about joint insurance policies, along with how to decide if they’re right for you. Since there could be many years between your deaths, this option doesn’t work well if you have young kids, a mortgage and other expenses to pay. Second-to-die policies are best used as a way for families to pay estate taxes and burial costs and to leave an inheritance to children and grandchildren. A joint insurance policy can be cheaper than an individual policy 4 for two basic reasons. First, it’s less expensive for your insurer to underwrite two people at the same time. 5 Second, in some cases, the insurer will be able to collect premiums for a longer period of time before having to pay out the death benefit. You only want to insure one spouse: Many couples are primarily concerned with insuring the main breadwinner (if there is one) – you might want to think twice about this strategy. Stay-at-home parents may not be earning a salary, but they can be costly to replace if you have to pay for all the ‘services’ they perform, from childcare to cooking and cleaning. One spouse is significantly older or less healthy than the other 6: Insurance companies set premiums based on the risk that someone will die while the policy is in place. But with joint policies, that can get complicated because the insurer has to calculate the risk for two individuals. If your spouse is much older, a smoker or has other risk factors, it could push up the price of the policy for both of you. In that case, you might be better off with an individual policy. Your marriage is on the rocks: Divorce is no fun at all.7 Aside from splitting all your other assets and arguing over the children, with a joint policy, you have to decide who owns it. Many couples opt to cancel the policy on divorce and take out individual policies of their own, but that assumes you’re healthy enough to get the coverage you need at a price you can afford. Not sure what kind of policy to opt for? With help from your insurance agent/advisor you can come up with the right decision for yourself.